Easy to Program using Open Source and Free Platforms. There are multiple platforms available to program open source hardware. One of the main advantages of using Industrial Shields devices is the free license in software platforms. You can program our devices using graphics languages or code, most of them without any license costs. The Safest way to use Arduino at the Industry. THE FIRST INDUSTRIAL HARDWARE BASED ON OPEN SOURCE. USB, serial port, RS232, RS485 and I2C communication for coding, data sending/receiving and multiple modules and sensors connection. 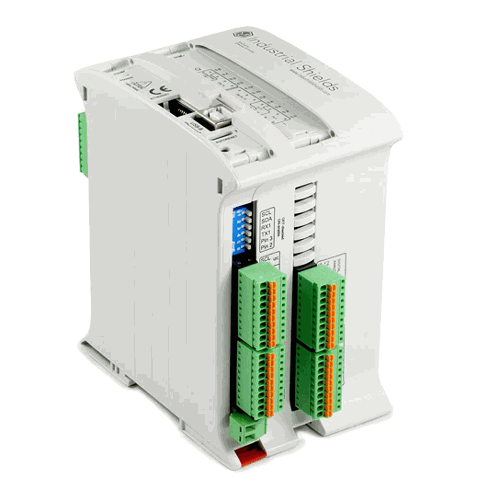 It compiles all the regulations for industrial automation. Linux and Android operating systems. Available Windows IoT. From 7 to 10.1 " touchscreen. Connect external memory card or copy your important data using USB. 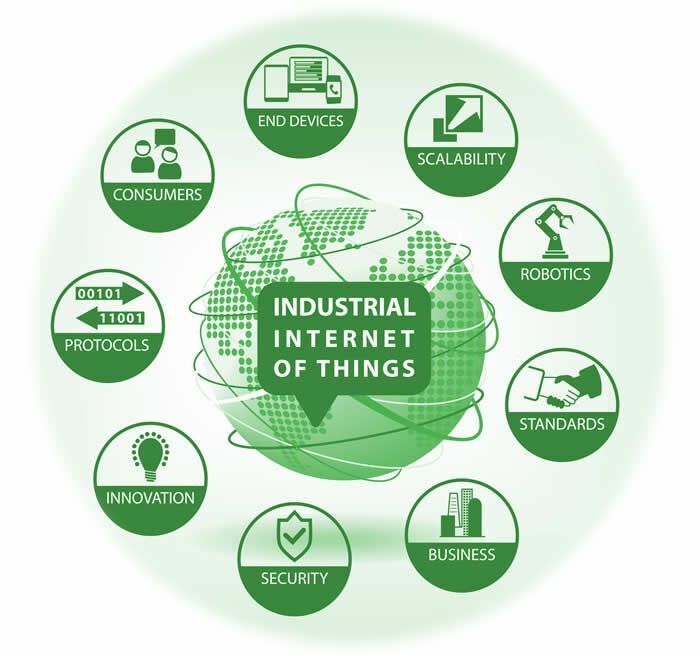 Industrial Devices can be connected to the Industrial Shields family of products. Industrial Shields is a leading manufacturer of technologically advanced industrial controlling products based on Open Source technology. Industrial Shields offers a full family of products for the automation and machinery. With Open Source technology, using Industrial Shields, it is possible to get smart and flexible installations, Data acquisition can be sent to a database, and analyzed to find an efficient system. It is not necessary to pay licenses, and your efforts can be focused on the project. Those PLC’s can be expanded as your needs. You can send data to the cloud and connect the automation line to the Industrial Internet of things. Based in Barcelona and founded in October 2012, Industrial Shields is the brand under the company Boot and Work Corp S.L. We are a company with the aim to become the biggest e-commerce of industrial automation electronic devices based on Open Source Hardware electronics. Our goal is to offer the widest choice of products at a very reasonable costs compared with the products that are developed under the current market leaders.